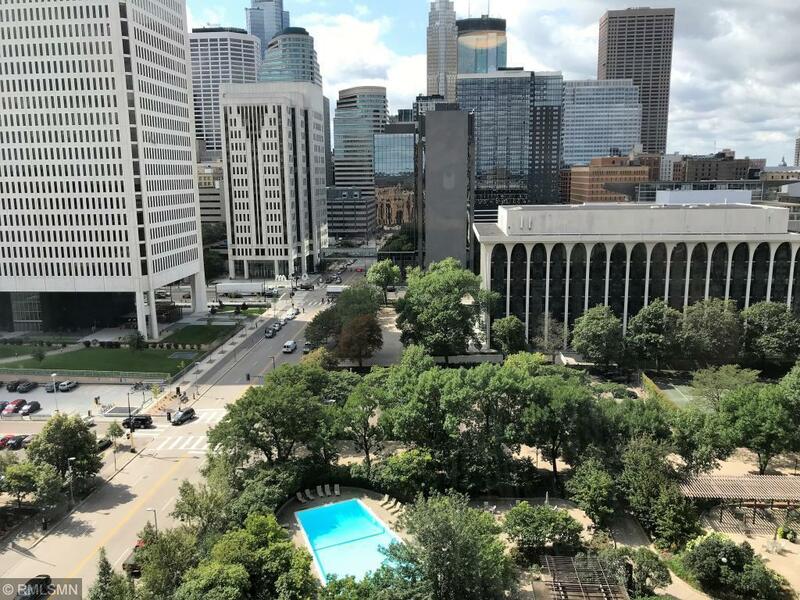 The Best-Largest Greenspace Courtyard in DT. Steps to River/Dining/Theatre/Stadiums +++ Faces Courtyard-Bright-Sunny-Green!! Nice Updates to Unit & Halls to be renovated soon! Investors-please ask..great rental!! 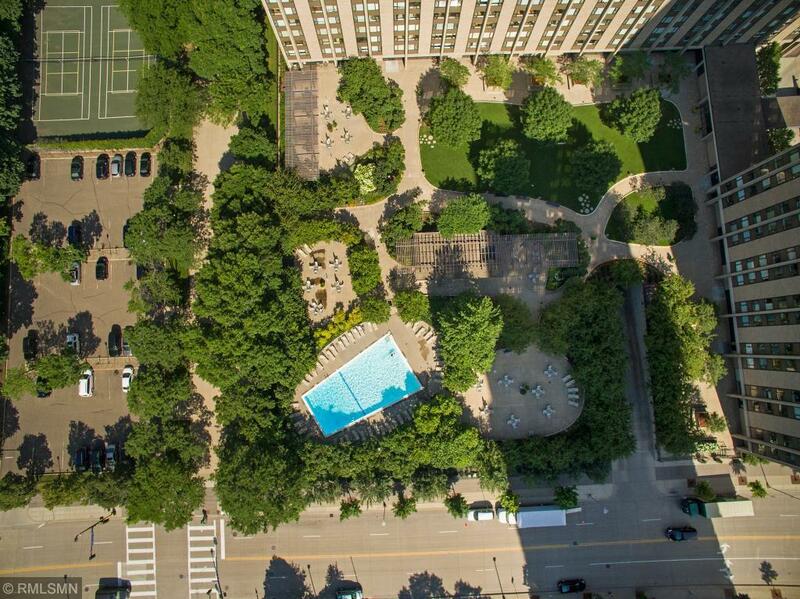 More Amenities in any Condo DT-Courtyard with Gardens/Pool/Tennis/heart of DT Mpls. 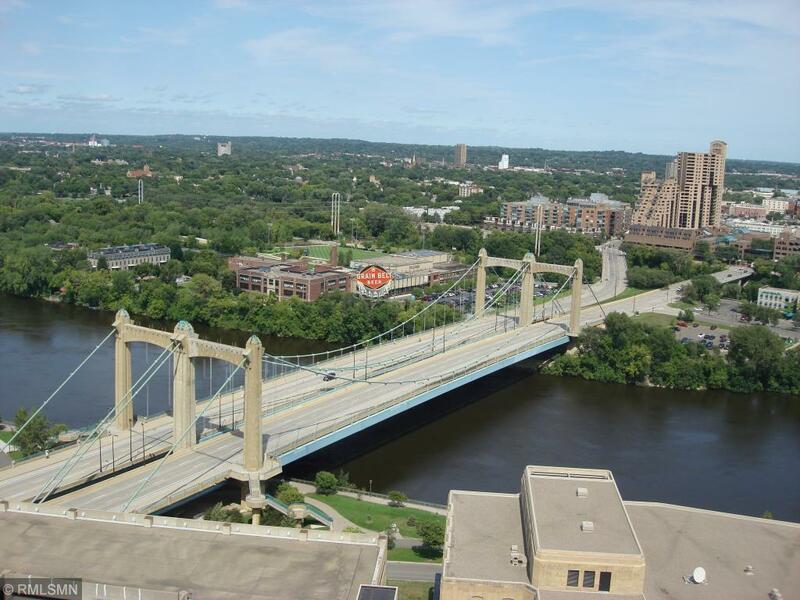 2 work-out Facilities/Roof-Top with Spectacular Views of River and DT. Party Room/Guest Suites/Library with Wifi-Concierge 24 Hour Security. Parking $55/O $90/Indoor Wait List. 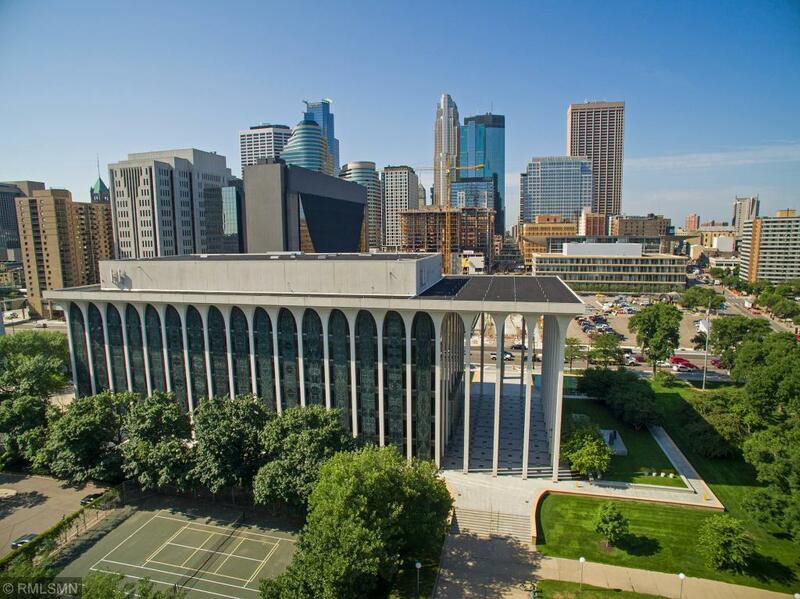 Listing courtesy of Capital Property Management. Listing courtesy of Capital Property Management. This home sale information is not an appraisal, competitive or comparative market analysis, CMA or home valuation. Listing broker has attempted to offer accurate data, but buyers are advised to confirm all items.